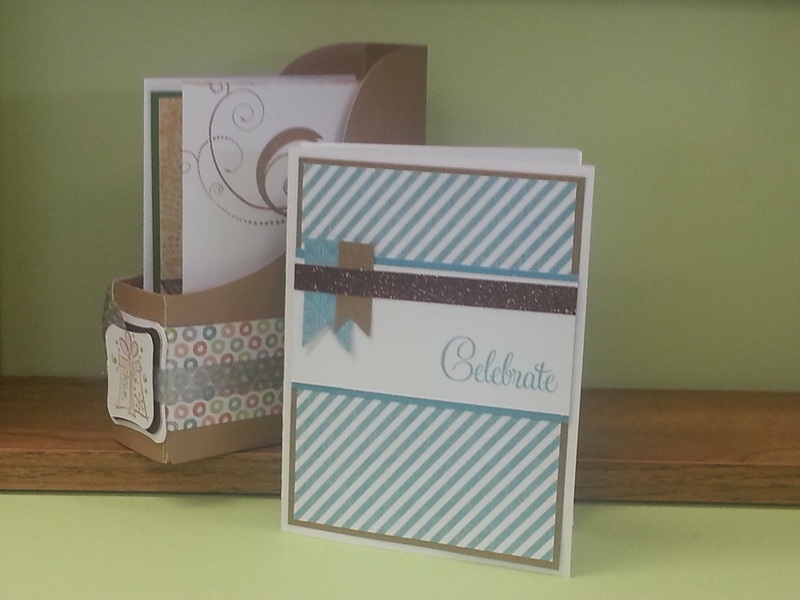 Welcome to our March Blog Hop featuring card boxes. 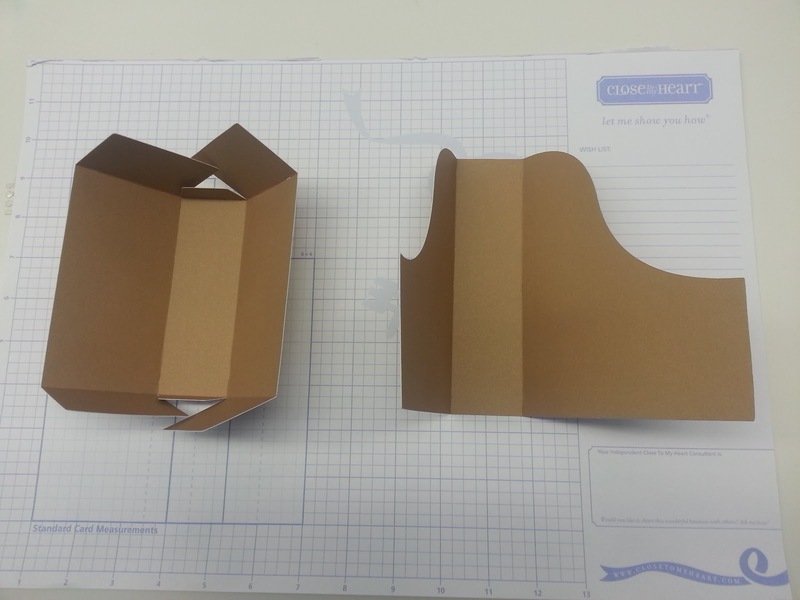 Did you know that you can create your own card boxes using CTMH products? 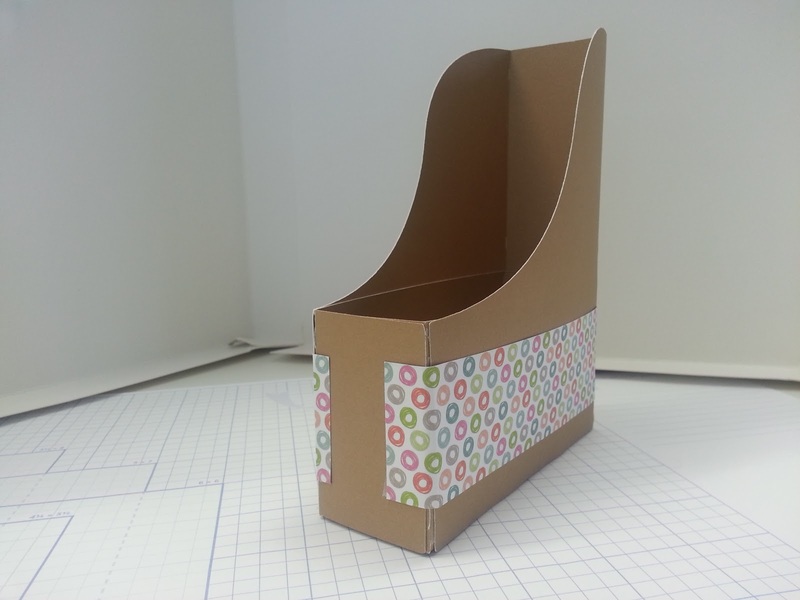 Whether they are the My Creations Card Boxes, Journaling Boxes or cricut cuts, there is just so much more you can use these boxes for. If you have just hopped onto my blog, you can start here as this is a circular hop, but if you want to follow us across Canada then please start at the beginning with Michelle. If you came from Carol's then you are in the right place! Took me a while to wrap my head around this project. But this is what I came up with. I have 4 cards in here, you could easily fit another 4 cards in. And you could have your cards ready to send, when you need them. The base is two pieces. 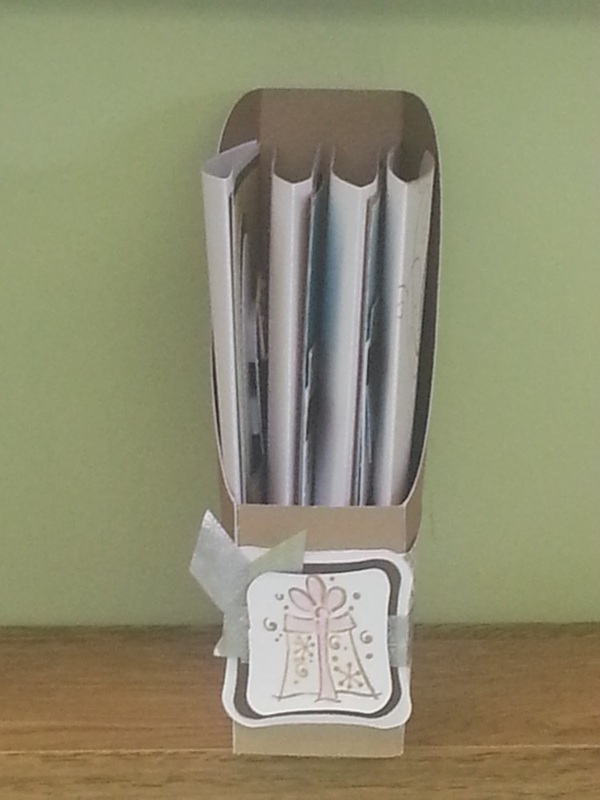 As you can see my 12" strip doesn't quite wrap around, hence the reason for the cute little gift box on the front. 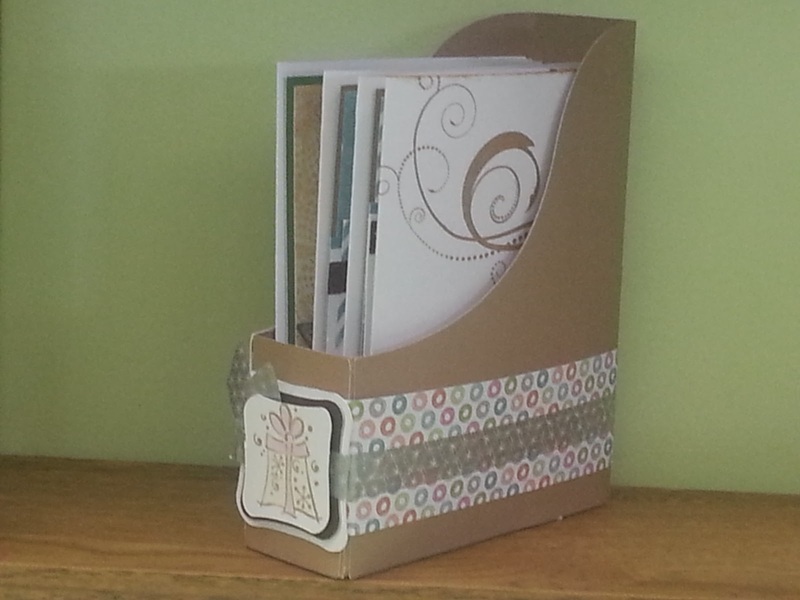 I love this card box, it is so easy, and you can really dress it up, or keep it minimal. Great job! Nice! I haven't made one of these yet but it is definitely on my list. Great job! What a great job, I love open boxes like this.